One Leg Stand - The Hube Law Firm, P.C. One of the most common field sobriety tests that an officer may request of you if you have been arrested for a DUI in Georgia is the One Leg Stand (OLS). Now, you can learn exactly what this test is, how it is scored, and some defenses to the results that may be used against you in the court of law. What the police are looking for in this examination is whether or not you can divide your attention between multiple tasks, both mental and physical. This is supposed to be more difficult if you are under the influence of alcohol. The OLS test is designed to divide your attention between the physical and mental to test your impairment level. 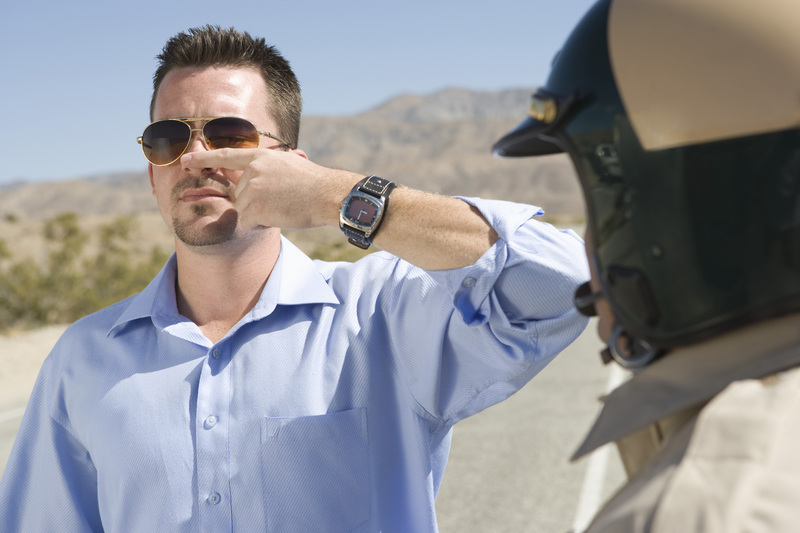 Of all the standardized field sobriety tests, the OLS test is the least reliable. The NHTSA presents that if you have exhibited two or more of the clues listed above on the OLS test, there is an 83% chance that you are impaired by alcohol. However, the original research presented only a 65% chance of impairment, which is inconsistent with what the NHTSA puts out today. The validity of the OLS test you may have performed can be challenged in court by a capable Savannah DUI lawyer. One of the best defenses to this test is that the motions and instructions are very unnatural in determining whether or not an individual has lost control of their mind and body. During normal daily activities, it is rare that an individual would stand on one leg and count out loud. The OLS is one of the most difficult standardized field sobriety tests because it requires excellent balance. The test does not account for whether or not you have ever suffered a back, knee, leg, or neck injury. The test also does not account for weather conditions, flashing lights, passing traffic, and the many other distractions along the side of the road that could affect your performance. Simply being overweight or in poor physical condition can produce poor results on the OLS test. Balance can be affected by head trauma, both recent and long past, but the test does not account for this potential issue. In addition, during the time when most police officers are trained to administer this test, they are told to bend their knees or squeeze their buttocks together to provide better balance, yet they most likely do not offer these tips at the side of the road. Savannah DUI lawyer Matt Hube knows the physical challenges present in performing the OLS test in a stressful scenario on the side of the road and can help the jury understand your circumstances. If you have been arrested for a DUI in Georgia, call Savannah DUI lawyer Matt Hube for a case review today!